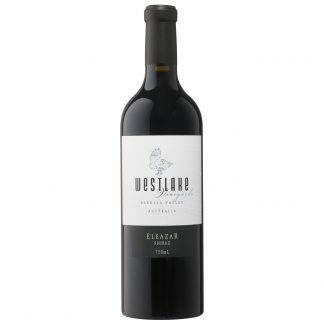 A wine that is generous with dark berried fruit, notably dark cherries and chocolate.Subtle oak influence matched with a balanced tannin and acid structured makes it the perfect partner to any dish. Drink now or cellar with confidence over the next 8+years from vintage. 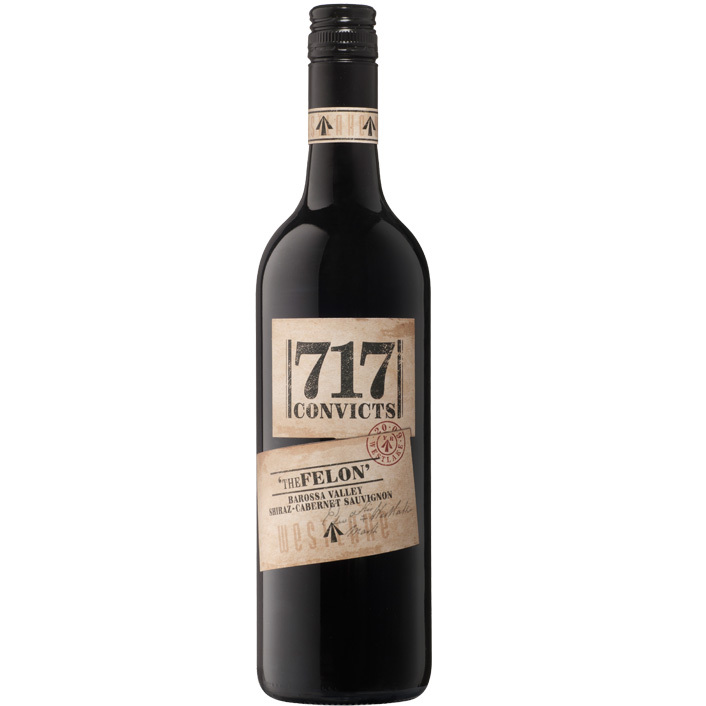 A traditional Australian blend of 60% and 40% Cabernet from our Jaensches Moppa Vineyard. The Cabernet was sourced from the top of the block while the Shiraz was sourced from Block 3. Both parcels were kept separate until the last stages before bottling. Fermented in open fermenters and left on skins for 2 weeks on completion of fermentation. The Cabernet was matured in French oak and the Shiraz in American. Bottled unfined and unfiltered. Westlake Vineyards encourages the legal and responsible consumption of alcoholic beverages. The Liquor Licensing Act 1997: It is an offence to sell or to supply to or to obtain liquor on behalf of a person under the age of 18 years.